I am inviting you to stop, breathe in, open, feel into this moment and ask – Where is the joy inside me? In this moment I am filled to overflowing with joy. It is early on Christmas eve morning. I am in my comfy wicker chair, a soft blanket in my lap and gazing at our sweet christmas tree with sparkly lights. My heart is breaking wide open as I feel this huge love I have for my dear man, my kids, my family far away, my many friends and circles. I am absolutely overcome with the huge waves of joy that keep washing through me. I want so much to share this feeling with everyone I love and with you! 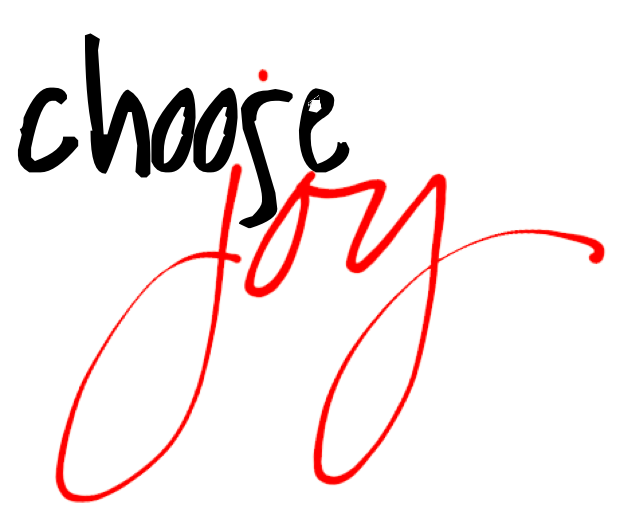 Here are some favorite quotes on Joy – I invite you to choose one and let it come to life inside you today. Let the joy in your life be a gift. I would love to hear from you. 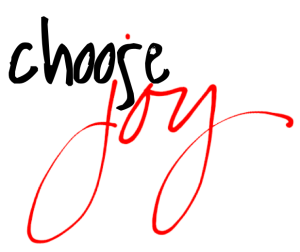 What if the key to a truly rich season was to simply feel the JOY? Joy is right here, right now. I need only stop, breathe and open up to feeling… Oh, there it is. NOTE – Picture is my sweet daughter Jessica when she was 8 years old – she is now 19. Where does the time go? I love you Jessica!! !